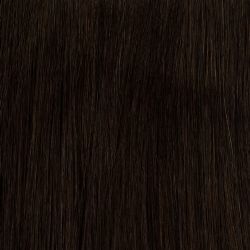 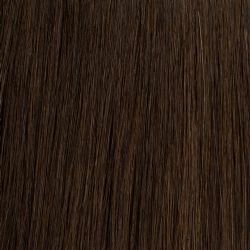 Sleek Remi Touch is remi and premium quality human hair, designed to be softer in touch and last longer. 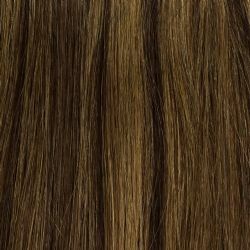 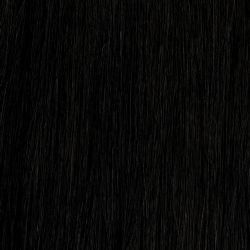 The hair wefts have been strengthened to minimize the shedding problem and organic oil has been used to smooth the cuticle edges to stay trangle free. 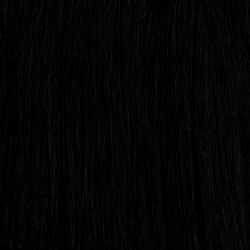 Remi touch choice hair has been tapered to a natural look, so you can apply the hair with less styling.